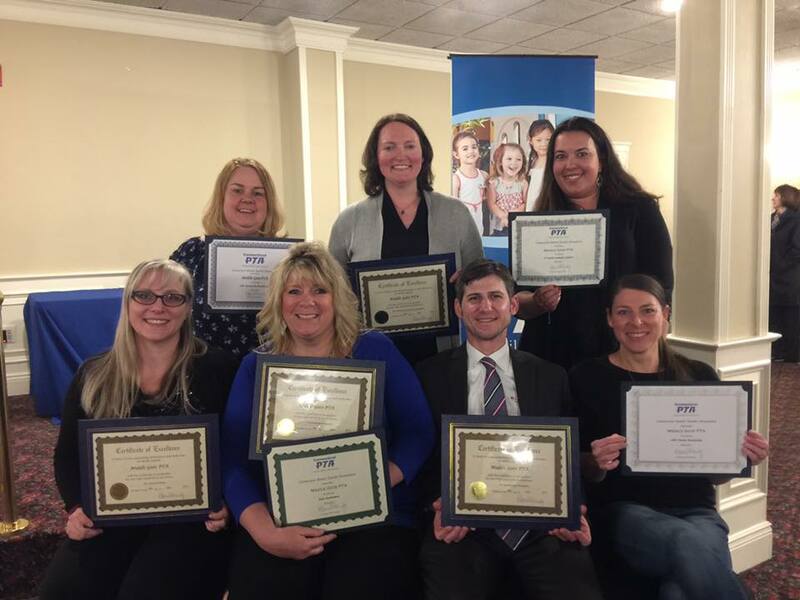 PTA Awards - Middle Gate Rocked! Don't forget, today is Mr. Geissler day. Please feel free to send him an email thanking him for all he does for the school and letting him know what a great principal we have. Let's show Mr. Geissler how appreciated he is. Especially for those of us moving on to Reed. We are really going to miss him and feel that he should know how much we have appreciated his help, support and kindness towards us and our children. Thank you to everyone who emailed friends, neighbors, family and reminded people and phoned a friend to help get out the vote. The Newtown Budget and all six CIP (Capital Improvement Projects) passed. The yearbooks will be distributed to the 4th graders that day (Friday) and the following Monday the rest of the school will get their yearbooks. The committee chair-people are Debbie DeBlasi and Jill Baimel. We are trying to put together a video showcasing pictures of the 4th grade students. More information to follow! Thank you. Hello everyone! Teacher Appreciation week is May 8 -12. 2017 PTA AWARDS - MIDDLE GATE ROCKED! Middle Gate Received 8 Awards! Thank you to everyone that made this possible. These awards belong to everyone that has worked so hard this year regarding all things PTA! We appreciate you all and are very grateful for all of your support of the Middle Gate PTA, Students and Staff. Please mark your calendars for this special event. This showing is being funded by the Newtown PTA's and tickets are no charge. We would like to get as many people to go see this as we can. I saw it with my son and it was very informative and really left an impression. Hope to see you there. Award-winning SCREENAGERS probes into the vulnerable corners of family life, including the director's own, and depicts messy struggles, over social media, video games, academics, and internet addiction. Through surprising insights from authors and brain, scientists' solutions emerge on how we can empower kids to best navigate the digital world. Are you watching kids scroll through life, with their rapid-fire thumbs and a six-second attention span? Physician and filmmaker Delaney Ruston saw that with her own kids and learned that the average kid spends 6.5 hours a day looking at screens. She wondered about the impact of all this time and about the friction occurring in homes and schools around negotiating screen time-friction she knew all too well. by May 15 to allow time for wristbands to be sent home via backpack. The wristbands will allow you to go through a separate line for ticket holders. There are too many activiities to mention all of them. Some favorites are: the Cake Walk, Bounce House, and Pocket Lady. For the third year a dunk tank featuring Principal Geissler, a rainwater regatta racing station and the treasure hunt. And much, much more!! Don't miss out on this event, it is such a big one, and a favorite for the Middle Gate Families! Carter and Ilaria Brey and Rebecca and Stephen Kowalski have forged a strong friendship in the aftermath of the Sandy Hook tragedy. This event is an expression of this friendship and the Brey's desire to support the the Kowalski family in memorializing Chase through the Foundation. 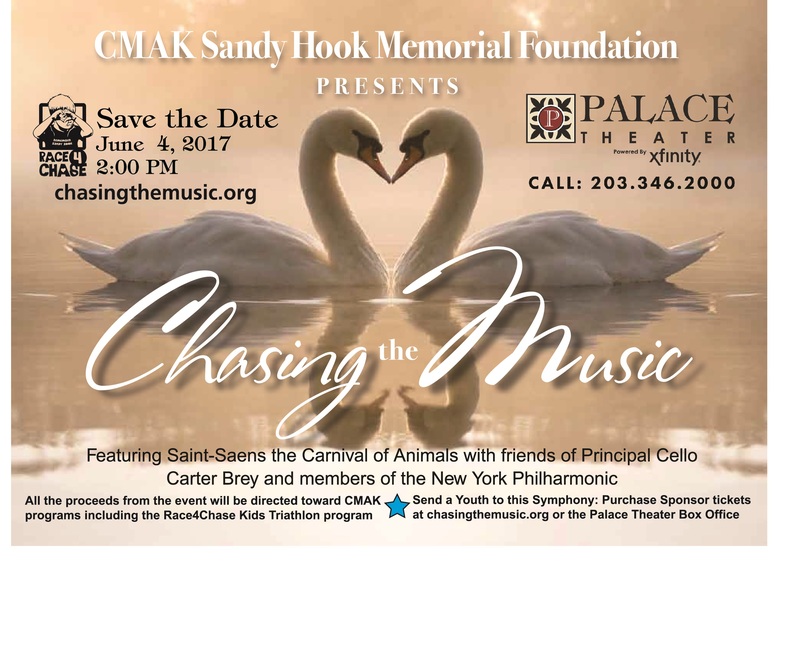 The CMAK Sandy Hook Memorial Foundation presents "Chasing the Music", a classical music event featuring Saint-Saens' "Carnival of Animals" performed by members of the NY Philharmonic and friends of Carter Brey. This will be an exceptional event bringing world renown musicians to entertain the audience of adults and youth in Chase's memory and in support of the CMAK Foundation. In the spirit of Chase and the mission of the Foundation, CMAK will use the event to introduce youth to classical music. The event will consist of two sessions. First, eleven musicians will perform Saint-Saens "Carnival of Animals" where each movement represents a different animal. 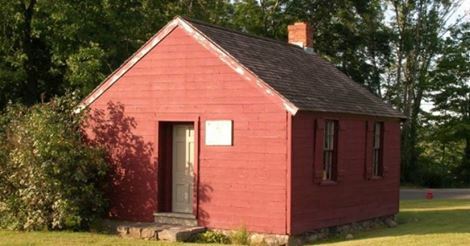 This famous symphony was originally composed by Saint-Saens for school children. The youth invited will be able to view this performance produced for their enjoyment. They will depart the theater at intermission. After intermission, Carter Brey will select movements of his choice to entertain the adult audience remaining. 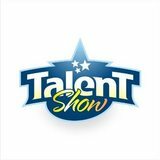 The performance will be followed by a reception in the Palace atrium where participants will be able to meet some of the performers.